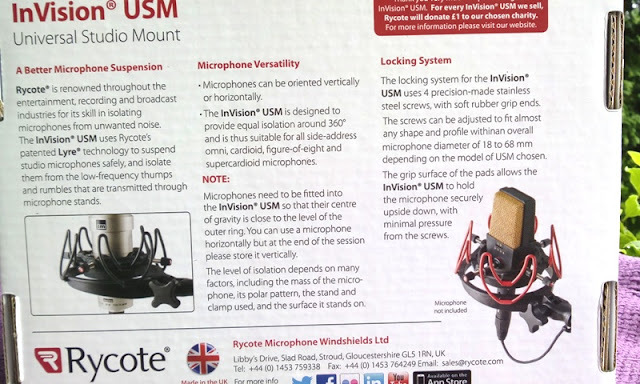 Rycote USM Universal Shock Mount Requires No Rethreading! 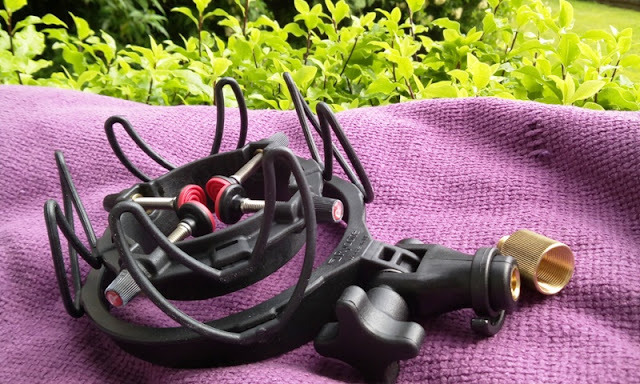 The basic purpose of the shock mount is to reduce thump noise like footsteps or piano pedals from being conducted through a microphone stand and into your microphone capsule. 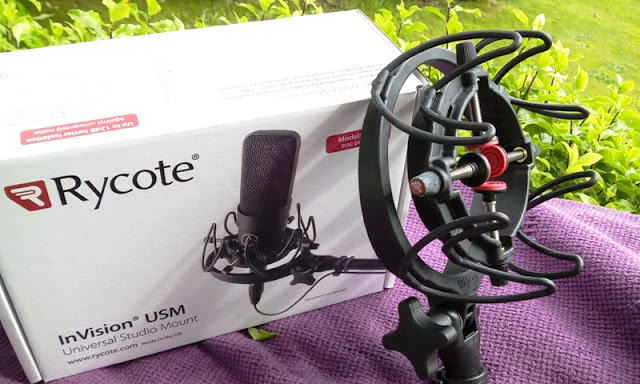 If you happen to do recording nearby a railway station or main road, a microphone shock mount will definitely help you cut out low end frequency sound transferring to the microphone through the microphone stand. 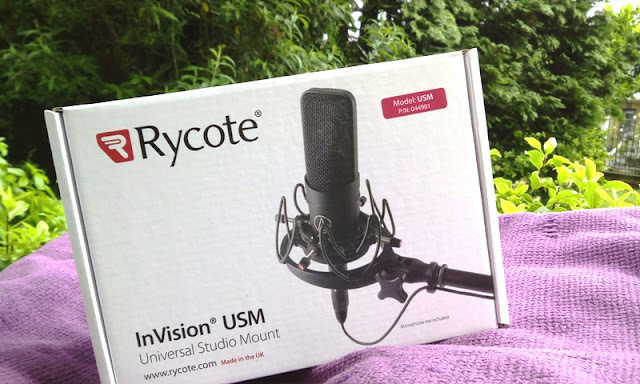 There are plenty of shock mounts to choose from but one shock mount that stands out is the InVision USM shock mount by Rycote. 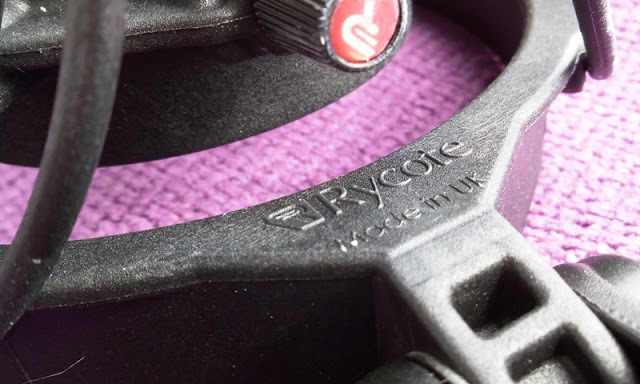 The USM shock mount provides better isolation than regular elasticated shock mounts (around 12dB better isolation) because unlike conventional elasticated shock mounts, Rycote's USM shock mount does not contain any elastic components. 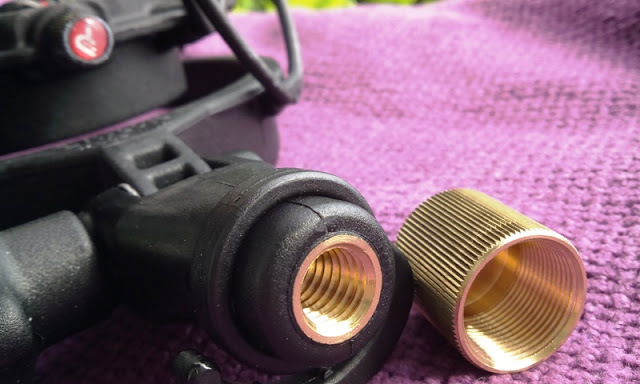 Instead, the USM shock mount's internal rubber mount and suspension clips are made of high durable thermoplastic, which means noise isolation is unaffected by temperature change or humidity and no worry of needing re-threading. 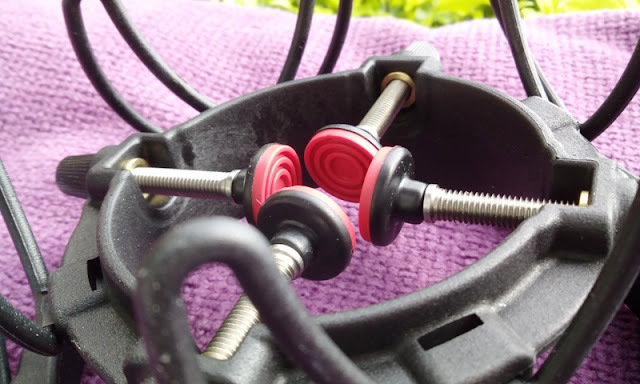 Once you place the microphone inside the shock mount it is secured by four stainless steel thumb screws, which do a good job of holding the microphone very tightly. 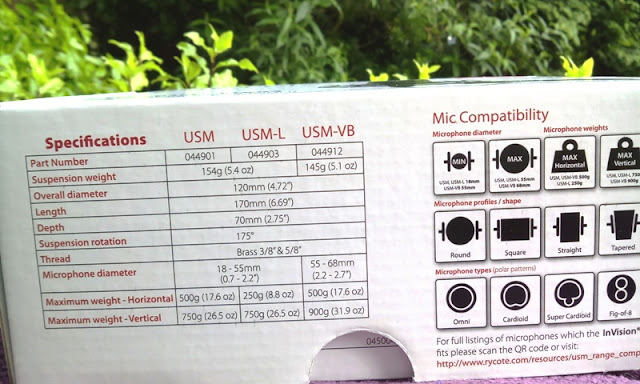 All four stainless steel thumbscrews have soft rubber grip ends that grip the microphone and provides plenty of cushion. This particular USM shock mount model can hold a microphone diameter of 18 mm to 68 mm, and supports microphones up to 750 grams vertically and up to 500 grams horizontally. You can adjust the shock mount in an angled position, horizontally or vertically.